There are 8 collections items in this Briefing. Genius comments: We would like to thank MentalPerception for sending us these screenshots! Evil Genius comments: For completing this collection and Beginning of The End Episode 1 you complete Beginning of the End special collection which rewards you with “Brainiac Grunt Helmet”, special “Brainiac Grunt” Style for you head piece. Evil Genius comments: “Dresden 7” Style helmet is your reward for this. This entry was posted in Briefing and tagged Briefing, Gotham, Otisburg. Bookmark the permalink. Thanks for all the tips man! Great stuff, lots of additional costume pieces, always great, thanks again. Was No. 7 moved? I can’t find it in the location the screenshot gave. number 7 was moved. its now underneath the same area near the “knightsdome” sign. The knightsdome sign at the entrance to the building? No 7 is on the north side of the dome, where the OMAC units are. 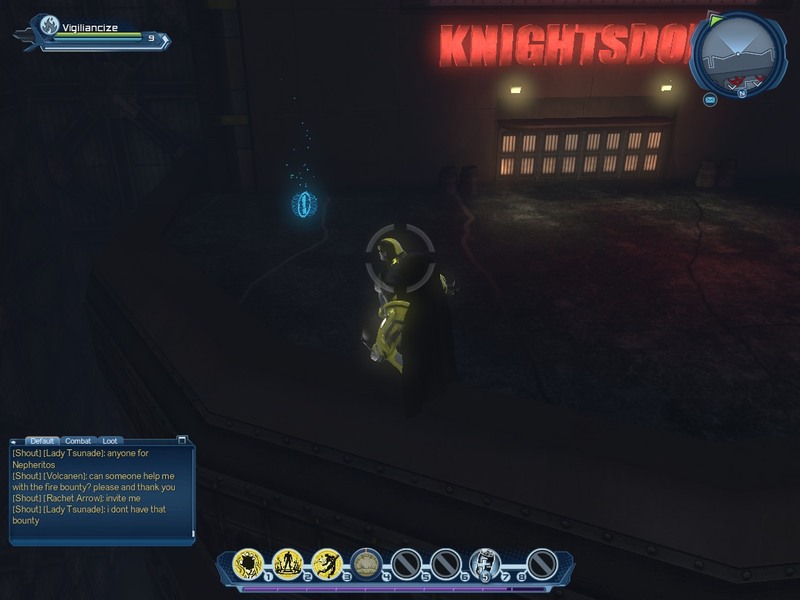 its on a balcony of some sort, theres a sign saying knightsdome there. seems like they moved the (?) along with the (!) aswell lookin at the screenshot 😛 they were both there. a balcony ON the Dome that is, just read my own message. its not AT the OMAC unit location, but north of the dome NEAR them. Thanks I will look there. #7 is NOT the mark on the northside of the knightdome on the low roof under the ‘Knightdome’ sign. That one is a Sins of the Father marker. Still looking for #7. I will See if Evil Genius Can fix these. Thanks a bunch to you guys and MentalPerception for the help. Appreciate it. I think the confusion is because the location is at the seaside of the building, not the front side. It’s definitely there. I just picked it up. #8 is north of the Knightsdome, right on the edge of the pavement by the water. hey guys whats the flash looking helmet the guy in the picture is wearing? how can i get it? Superman Part Two will not come up for me. I have already found it from before but it won’t let me complete the briefing. I even double checked it all. What do I do? 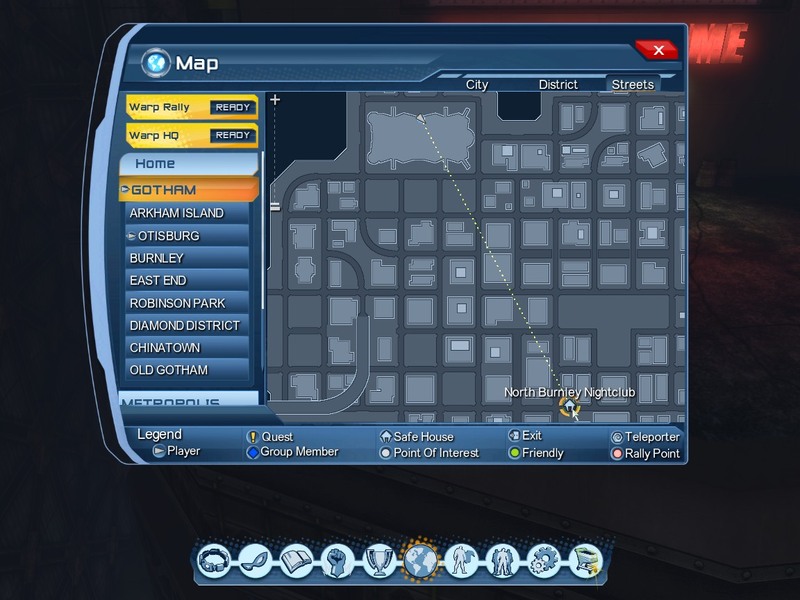 I have collected all 8 of the briefings but it says that i don’t have the style is there any other way i can get it?